Video interviews. If you aren’t already conducting them, you’re probably wondering why this style of interviewing is taking the industry by storm. As you may have read elsewhere, video interviewing makes adding talent to your team easier, faster and more cost-effective than ever before. 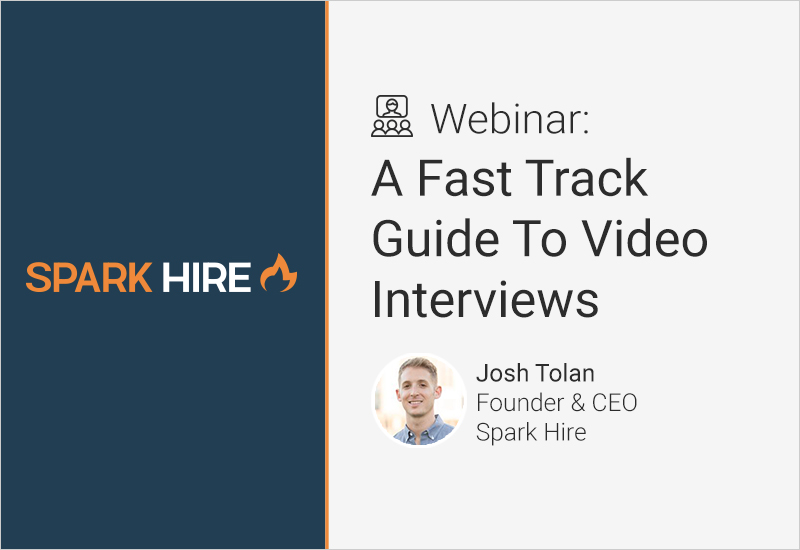 To clear up some of the confusion you may be feeling, we’ve decided to host a webinar and give you a fast track guide to video interviews! There are a few different types of video interviews, with each serving a different purpose. 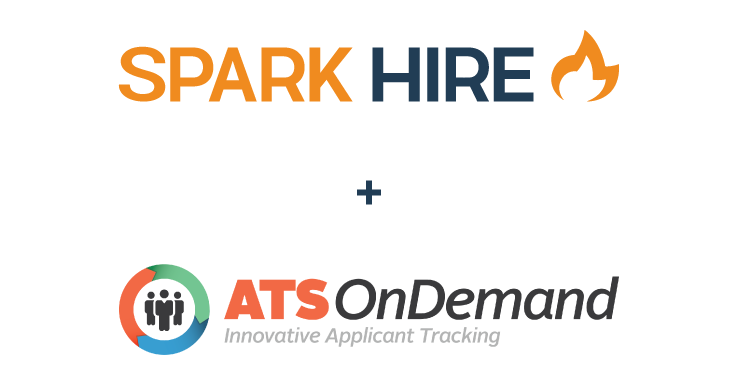 If you’re looking for something to help you screen candidates faster, you may want to use a one-way interview. On the other hand, if you have a candidate that’s further in the interview process, you may want to conduct a live video interview. Understanding the difference between each type of video interview, and how to they can be applied to your hiring process is pivotal to your success as a hiring professional. When you encounter something new, it is natural to do some digging to understand its purpose. However, when it comes to video interviewing, there is a lot of information out there that might lead to some misunderstanding about it’s actual value. We want to dispel the common myths often associated with video interviewing and explain why it is a valuable tool for most organizations. 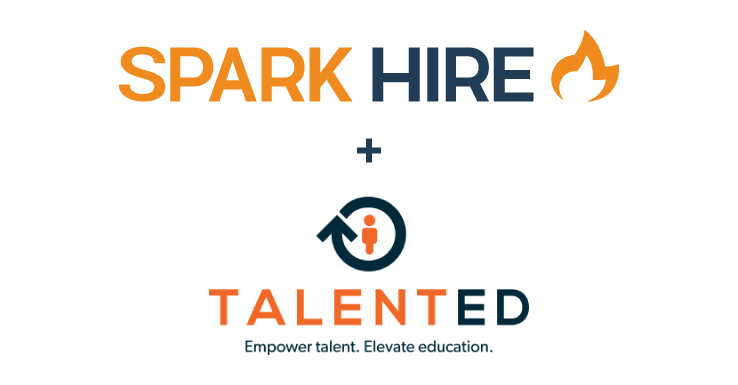 We are going to give you an inside look at how several organizations have achieved a variety of hiring-related goals. This will include real world examples such as a credit union screening 8,000 candidates in one year with only three people. 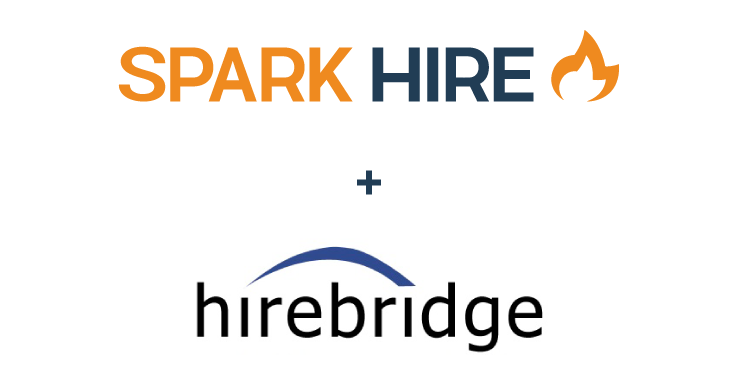 Regardless of what your hiring process looks like today, video interviews can help you get to the next level. Attend this webinar to get some actionable ideas to solve challenges you face on a daily basis. 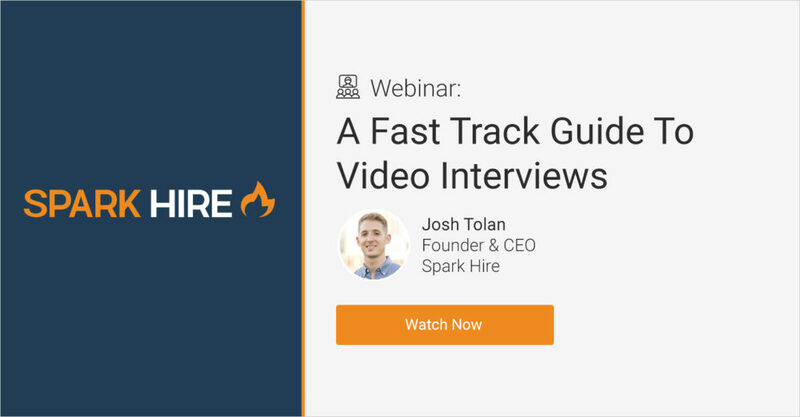 We want to ensure that you walk away from this webinar feeling like you have a solid understanding of video interviews and how they can benefit your organization. In order to help you make the most informed decision, we will be providing you with an actionable checklist. 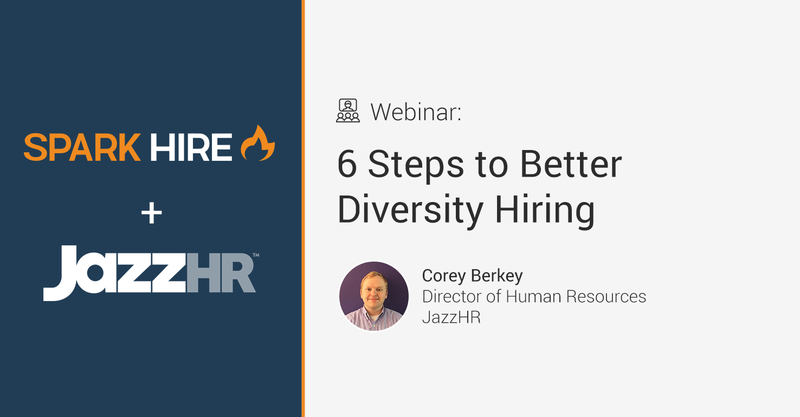 So, if you’re actively involved in the hiring process at your organization or interested in learning how video interviews can be a solution, this webinar is for you.